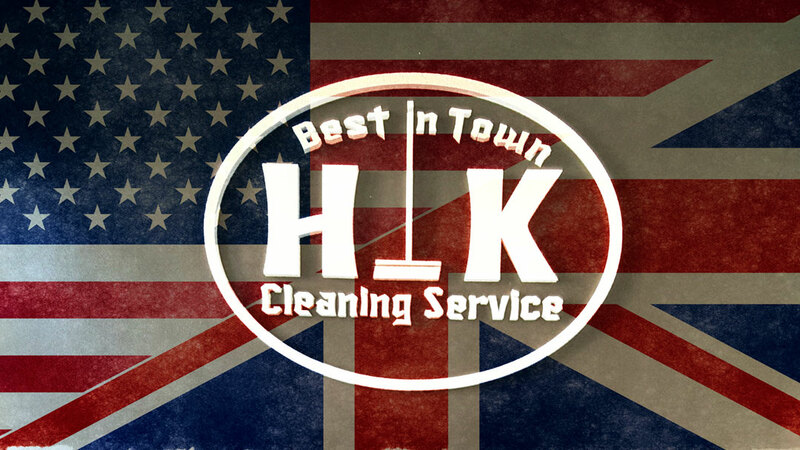 Welcome to HK-Cleaning Service, a cleaning company that takes cleaning seriously and offers you a wide range of experienced, professional cleaning services. 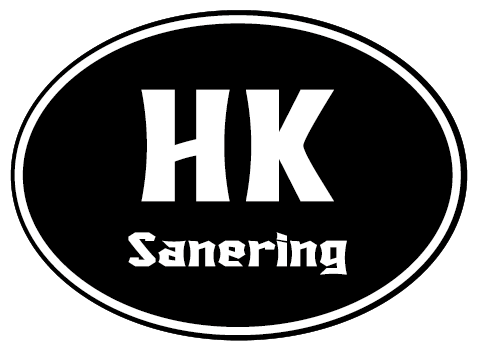 We are based in the beautiful city of Karlskrona, Sweden but we provide our services in the whole county of Blekinge including the cities Ronneby, Karlshamn and Sölvesborg. From window cleaning to office cleaning and final cleaning (before you move out). You will always receive the highest standard of cleaning service, supported by our friendly, professional and qualified staff. We have a 100 % indemnity and liability insurance. The Swedish direct deduction (RUT-avdrag) means private individuals only pay 50 % of labour costs at the time of purchase. We administer your tax credit directly with the local tax office. For more information welcome to call us on 0455-324902 or fill out the contact form and we will be in touch. One of the most difficult and stressful parts of moving is the cleaning. Our cleaning services meet the requirements of the most well-known landlords in Sweden. Our final cleaning includes window cleaning and comes with a 100 % customer satisfaction guarantee. So if you, or the new tenant, feel that the cleaning is not up to the highest standard that guarantees we will return to make sure the cleaning meets your requirements. Costs from 25 SEK per sq.m. after RUT-deductions, including VAT. Minimum charge is 1000 SEK. We clean offices with the same care for details as we do when cleaning homes. We focus on small and medium-sized offices and provide office cleaning in whole county of Blekinge. Our professional office cleaning is carried out as agreed. Our cleaning guarantee applies for 3 days from the day of cleaning. Inquiries received later than within 3 days are not valid. We guarantee the quality of service provided if electricity and water are available on cleaning day. During cleaning the apartment/home should be empty. The price incl. equipment, products and travelling. Invoice can be sent via mail or email when the cleaning is finished. We do not accept cash payments due to the new cash register law. You are welcome to contact our customer service with any questions on 0455-324902. Opening hours 8 am – 4 pm Mon – Fri.